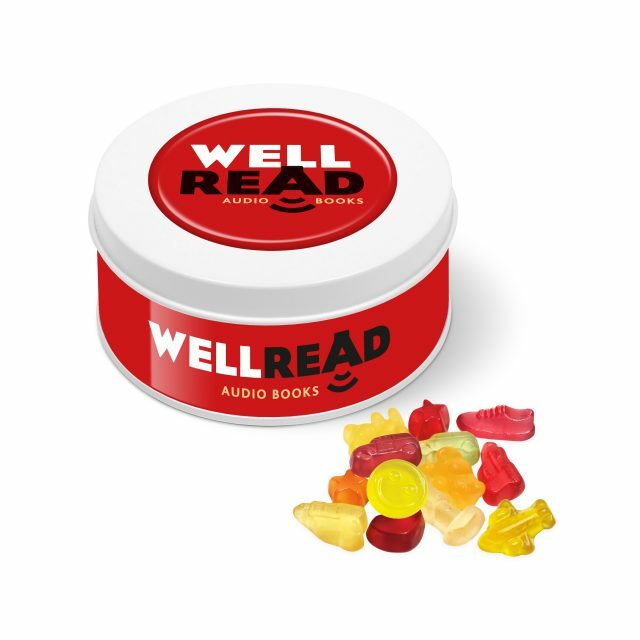 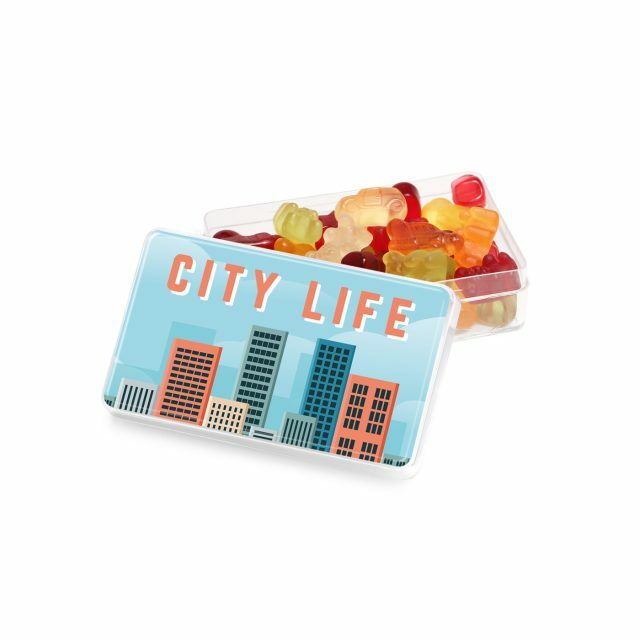 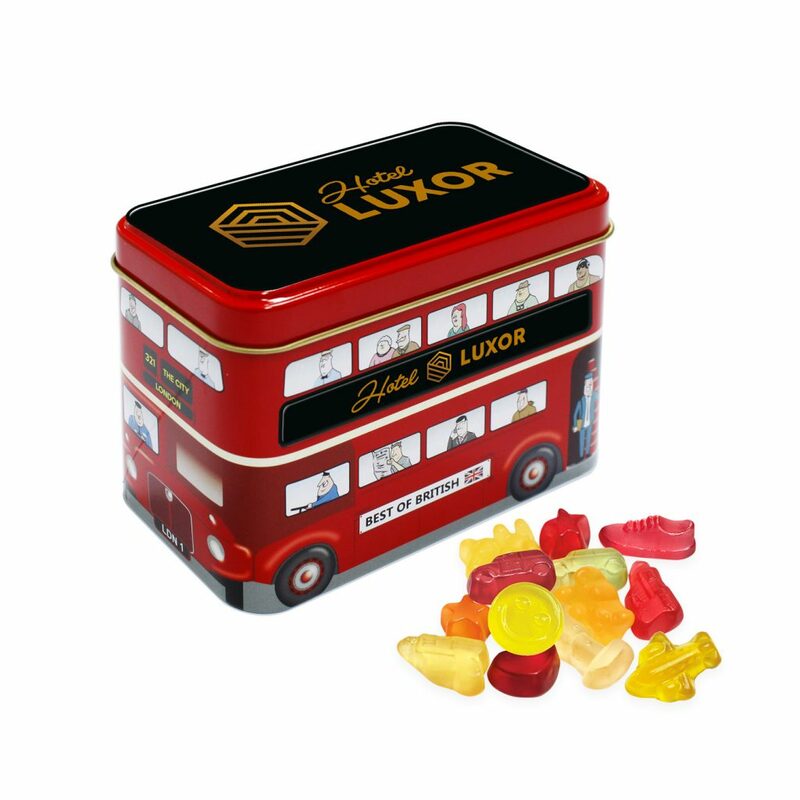 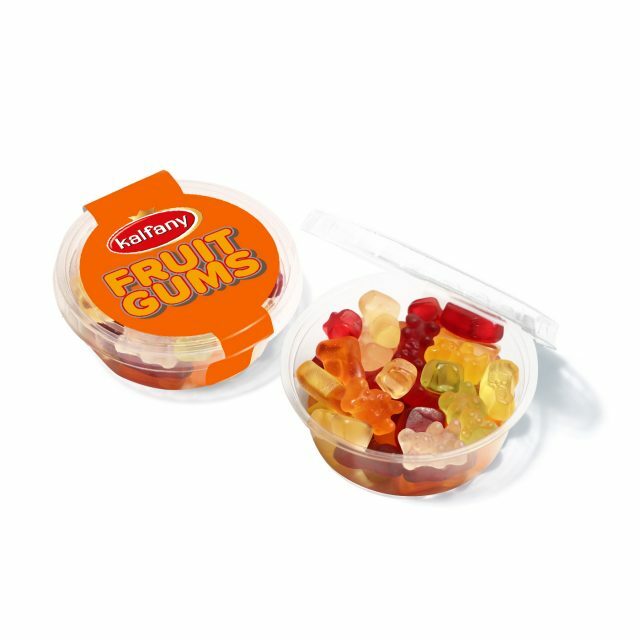 A Bus Tin filled with Kalfany Fruit Gums. 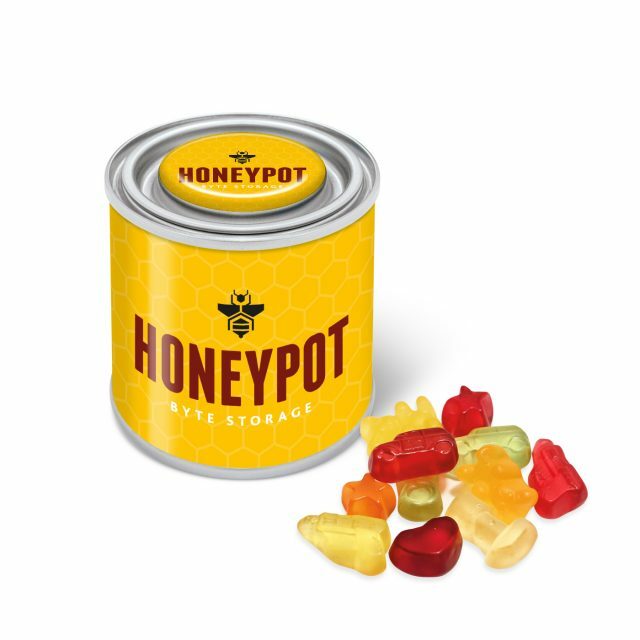 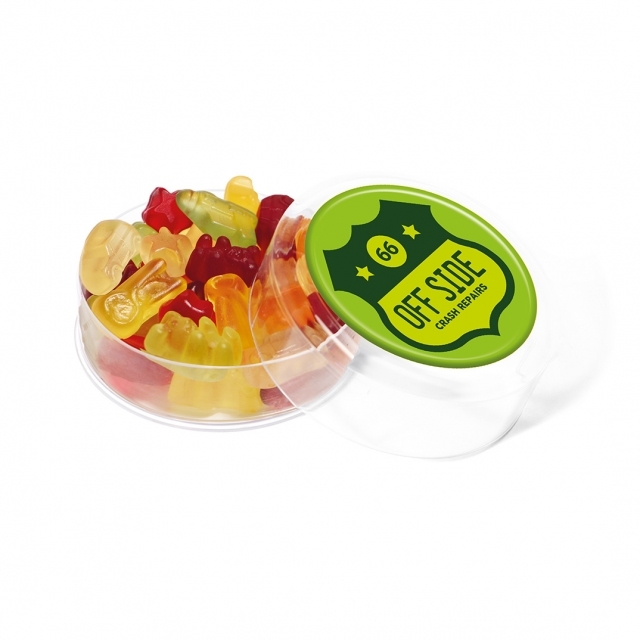 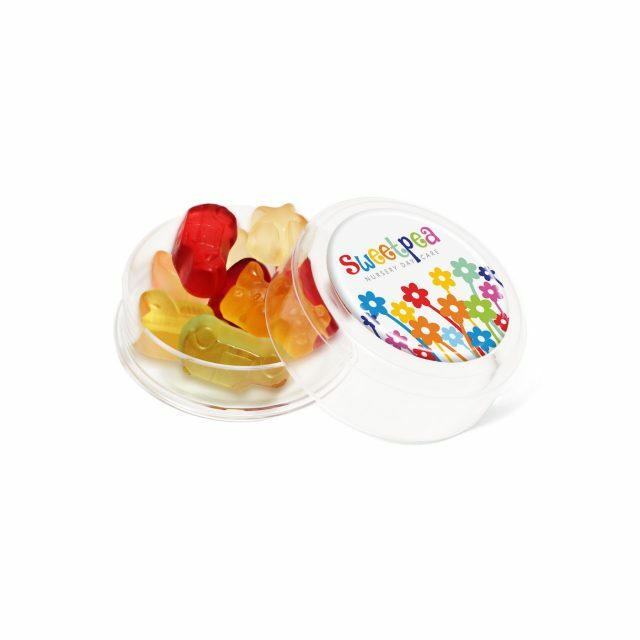 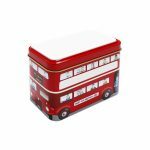 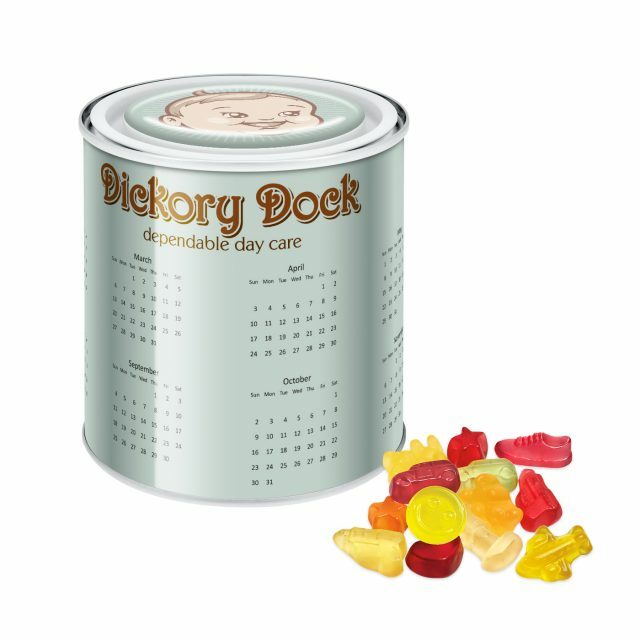 Branded with full colour domes to the lid and both sides of the tin. 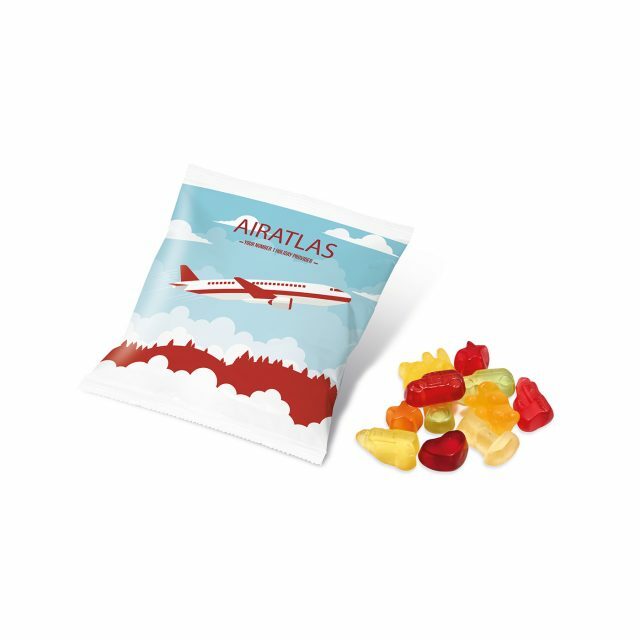 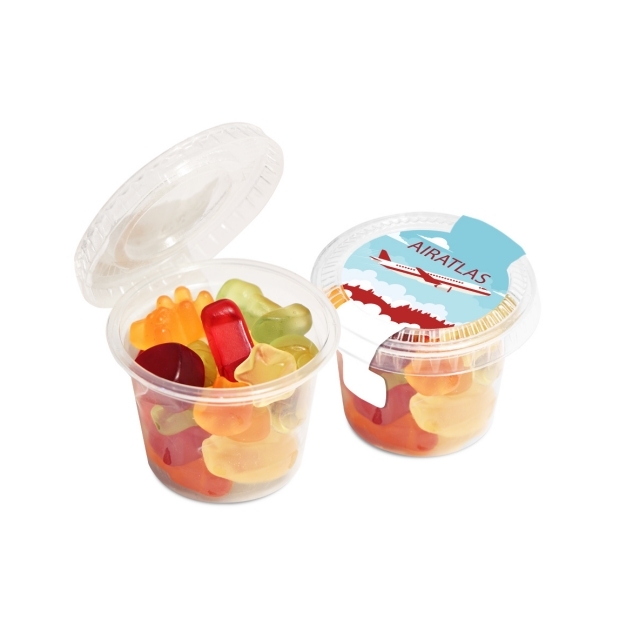 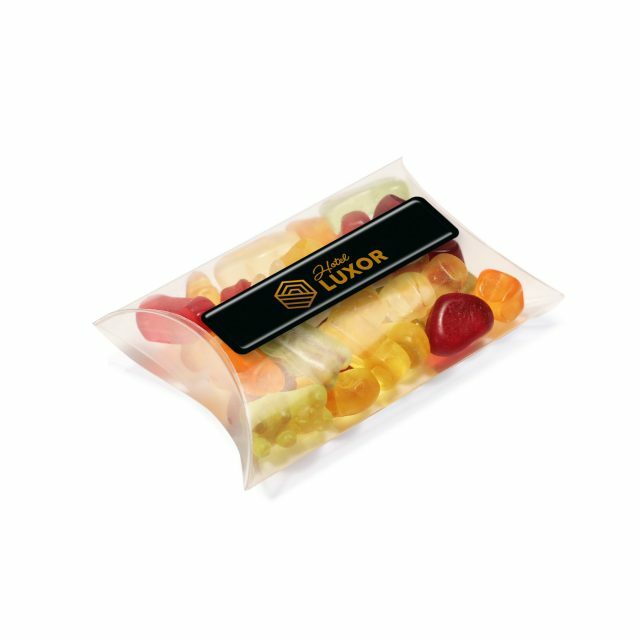 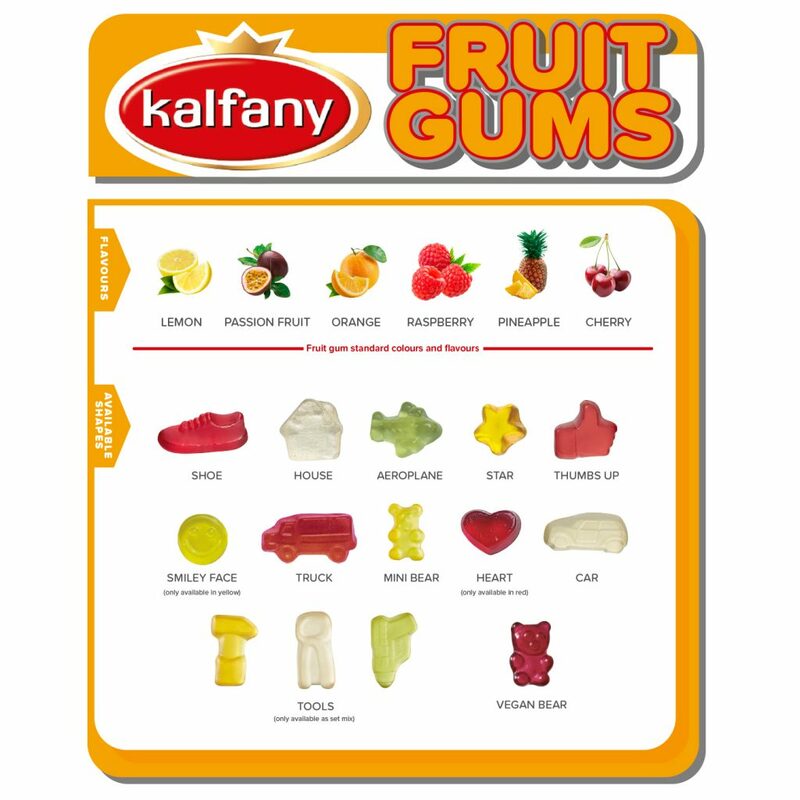 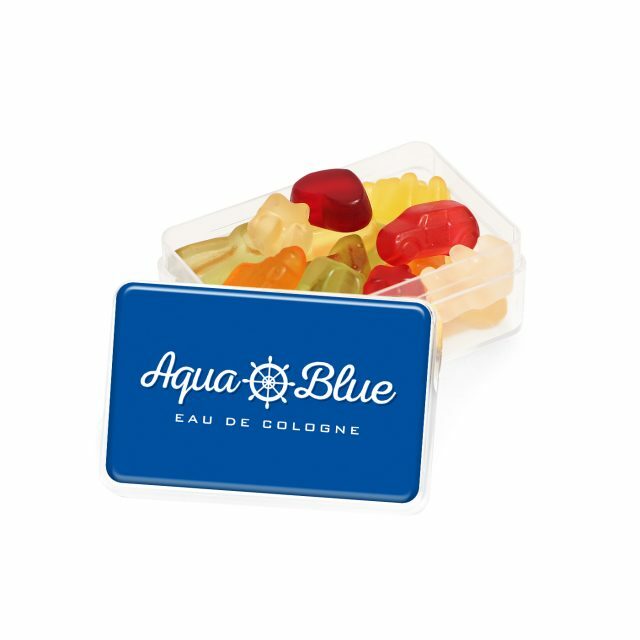 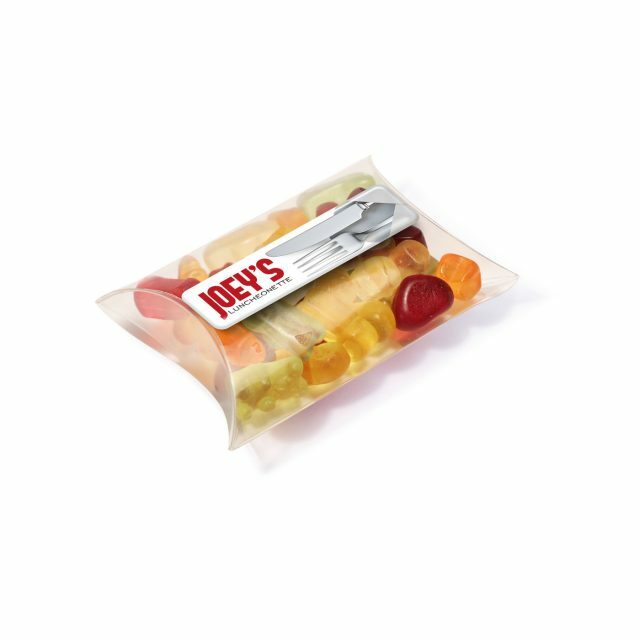 Remember to select your shape/shapes from the Kalfany Fruit Gum menu chart. 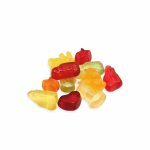 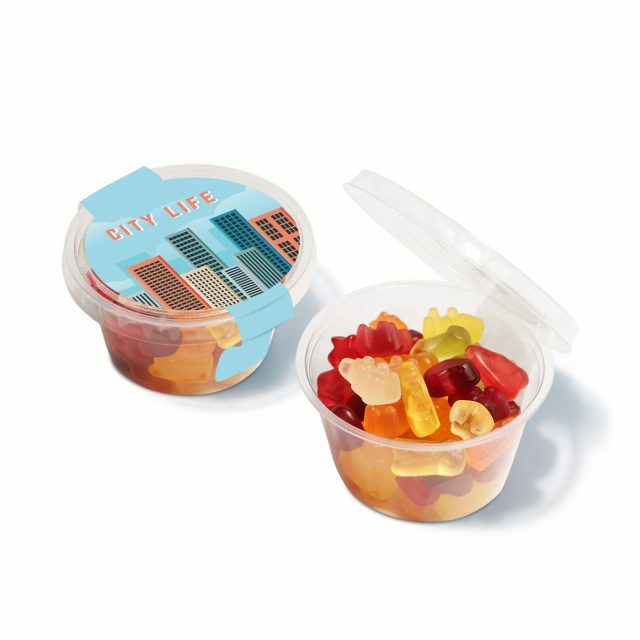 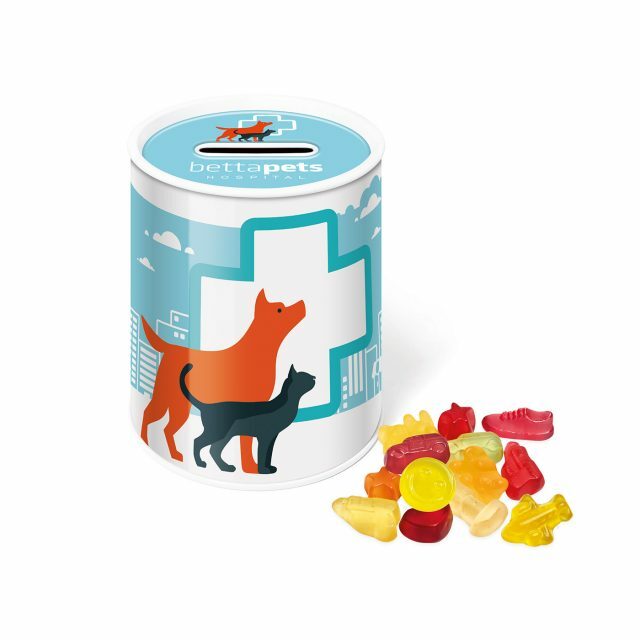 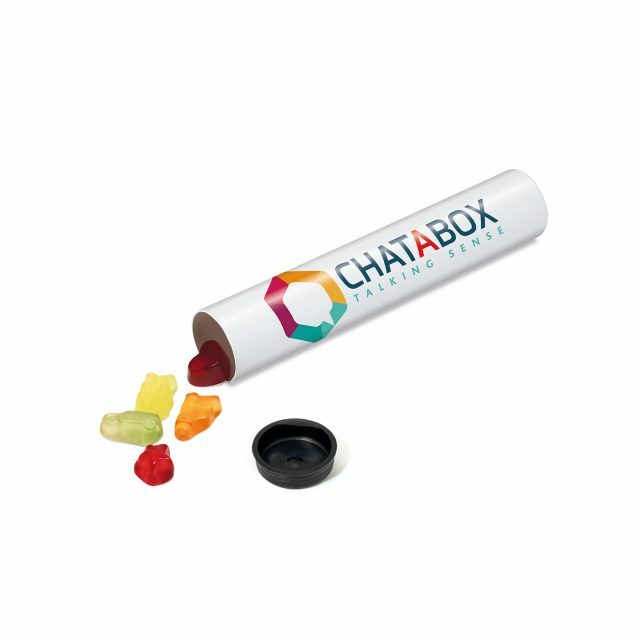 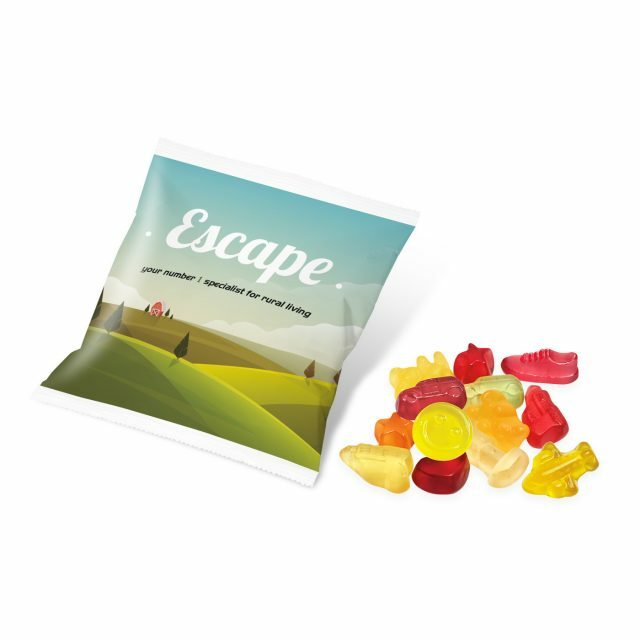 Water, Sugar, Maize dextrin, Glucose syrup, Gelatine, Acid: citric acid; Flavourings, plant extracts (elderberry, safflower, spiruline, red radish), Glazing agent: carnauba wax. 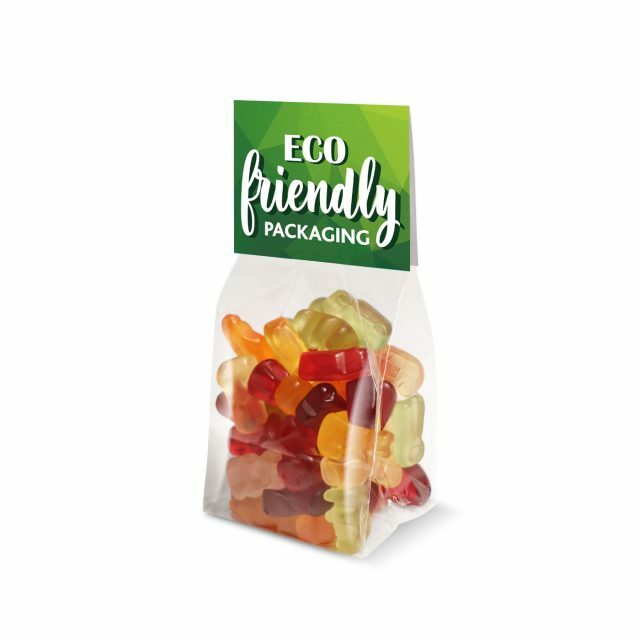 Nutritional information, typical values per 100g: Energy 1110kJ/382263kcal, Fat 0.5g, Saturated Fats 0.2g, Carbohydrates 47g, of which Sugars 38g, Dietary Fibre – , Protein 7.6g, Salt 0.12g.